The death of a loved one is invariably a traumatic time for families, particularly when that loved one has died unexpectedly. 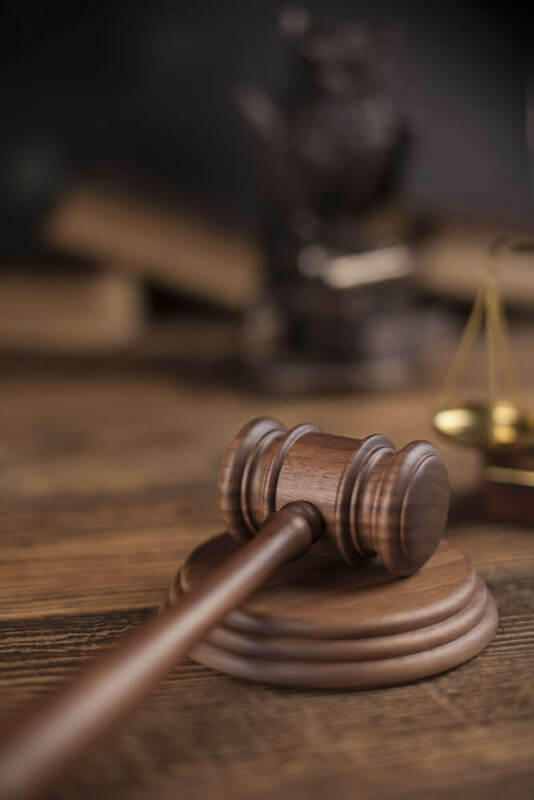 In these circumstances, a referral is made to the local Coroner who will conduct an investigation to determine when, where and why a person came about their death,and reach a conclusion as to the cause of death. This process usually includes an Inquest, held in open court. Where Inquests are necessary, a person’s death cannot be formally registered until after the Inquest has taken place. The deceased’s family have the right to participate in Inquest proceedings and to be legally represented in those proceedings. At S. J. Edney Solicitors, we have significant experience of helping families navigate this process. An Inquest is a hearing in a public court, conducted by a Coroner. (1) where, (2) when and (3) how a person came about their death. Sometimes, the scope of an Inquest needs to be widened to incorporate the provisions of the Human Rights Act. This is often the case where a person has died whilst under the care of a State-run organisation (e.g. an NHS Hospital or a Mental Health Trust). The Coroner will usually call witnesses who may be able to assist in determining the cause of death. The family of the deceased and/or their legal representatives can ask questions of the witnessed called by the Coroner to give evidence. Whilst the Coroner has the final say as to which witnesses are called, representations can be made on the family’s behalf for particular witnesses and other evidence to be included in the Inquest. It is important to note that the purpose of an Inquest is not to apportion blame, or award compensation to families. Sometimes neglect or blameworthiness for death will be clear before the Inquest is held, or will become apparent during the Inquest itself. In these circumstances, families may wish to pursue a separate civil claim for compensation. accidental deaths, such as road traffic and workplace accidents. In circumstances where a civil claim is being considered, it can be helpful to have legal representation at the Inquest. This is because information gathered during the Inquest can be useful for the civil claim. Families should be aware that the limitation period for claims under the Human Rights Act can be as little as one year after the death of their loved one. This is shorter than standard clinical negligence claims. If you feel you may have a claim under the Human Rights Act, we would encourage any family to seek early advice. No win no fee agreements – we are able to consider these where a clinical negligence claim, or a claim for accidental death, is also proceeding. Public funding – cuts to public funding mean that this is now only awarded in exceptional circumstances.